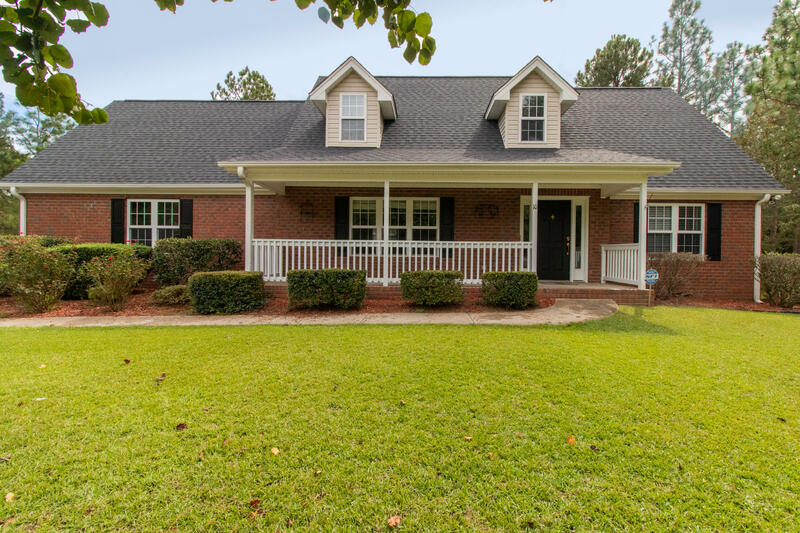 10 Tandem Drive is located in the popular Unit 8 neighborhood in Pinehurst! This charming home sits on two lots at the end of a cul-de-sac. The highlights of this home include a newly renovated kitchen with granite countertops and a beautiful backsplash. All appliances are stainless steel and the owners recently added a brand new French door fridge and a dishwasher. The dining room features a gorgeous chandelier and custom built-in drawers. The recently added sunroom (2012) offers an abundance of natural light. Enjoy outdoor living on the brick paver patio, installed in 2015, in the private fenced backyard. Bushes and trees in the side yard add an additional buffer of natural privacy. Exterior Features: Fencing, Outdoor Storage-Att.